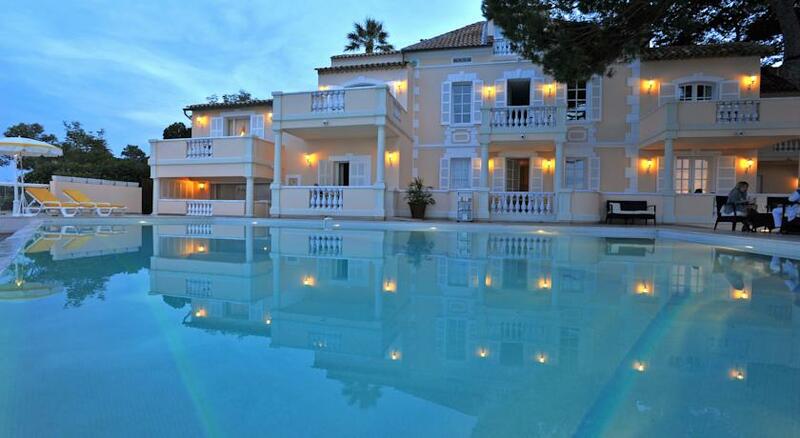 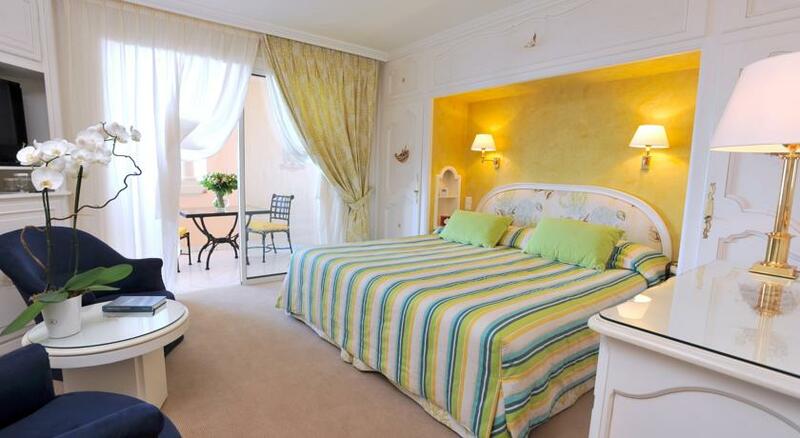 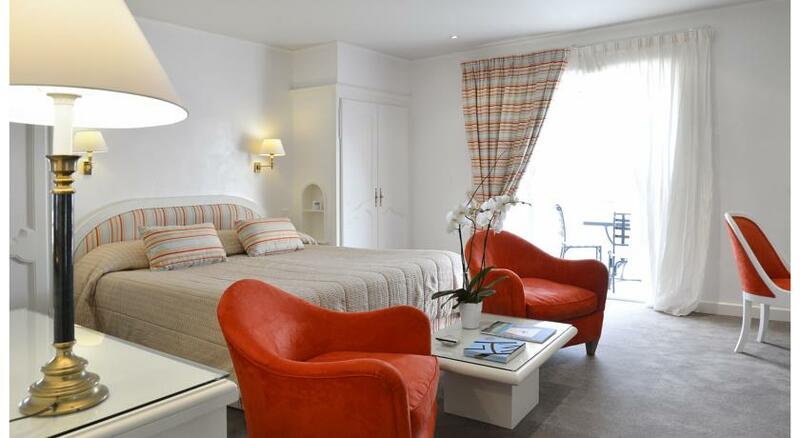 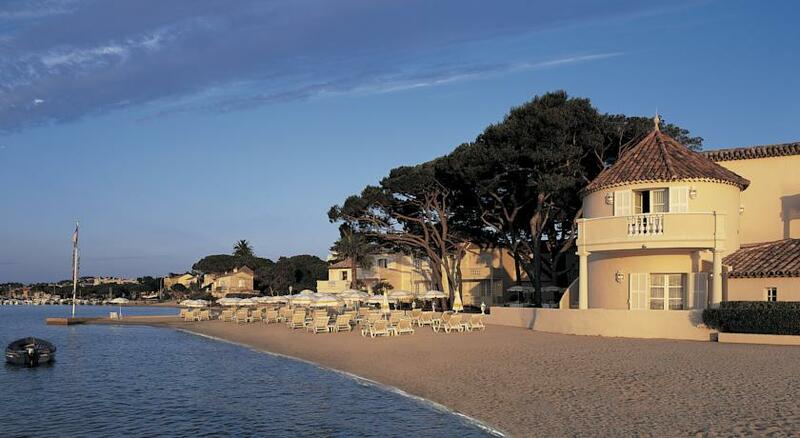 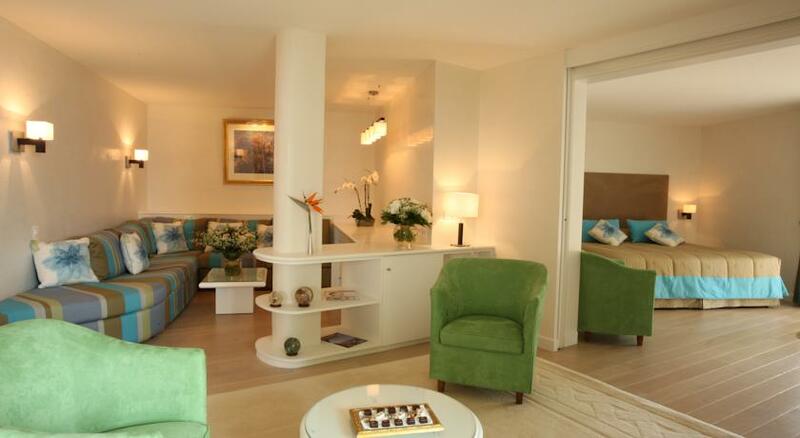 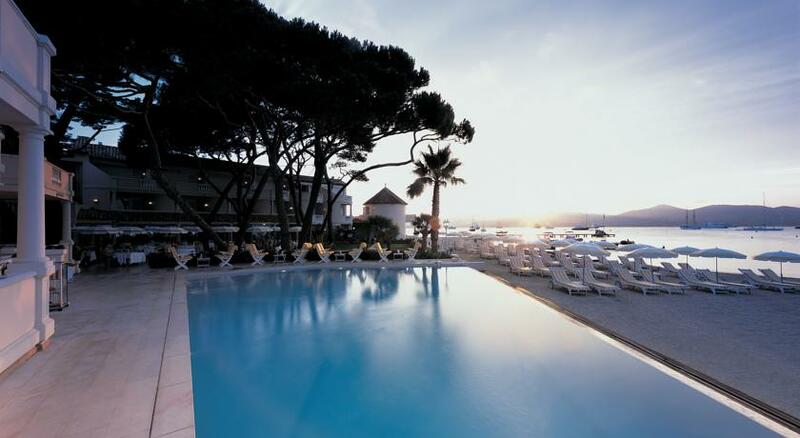 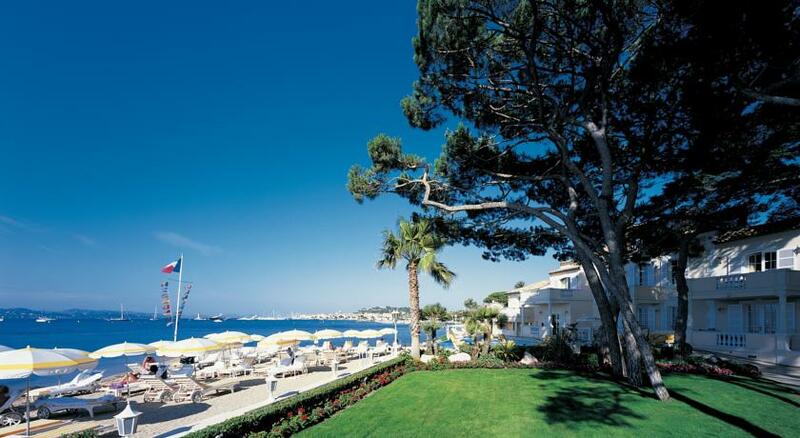 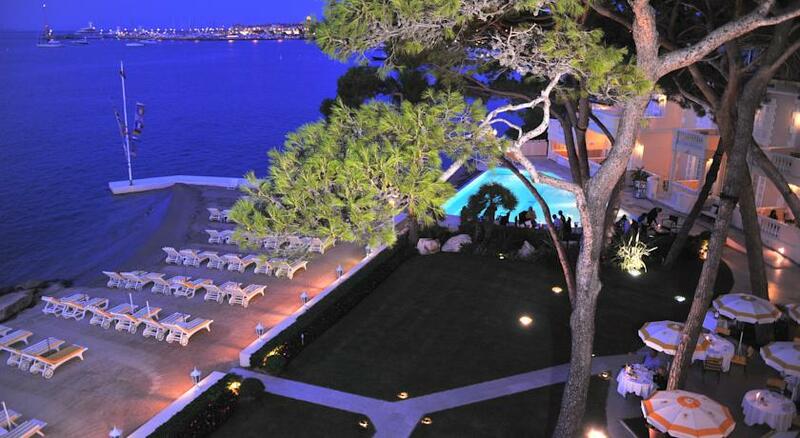 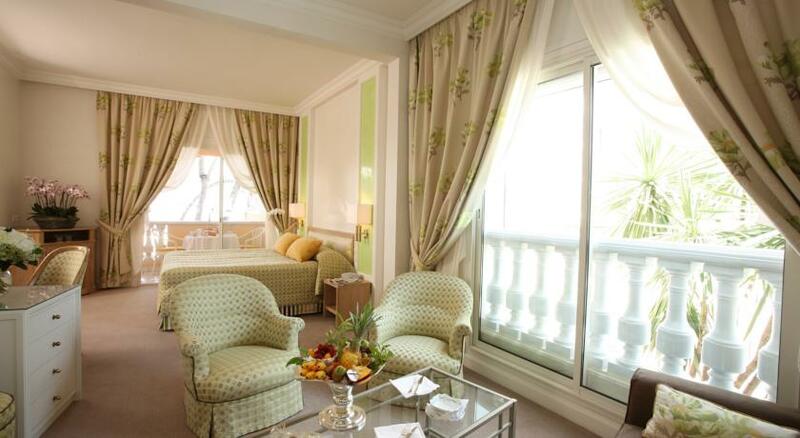 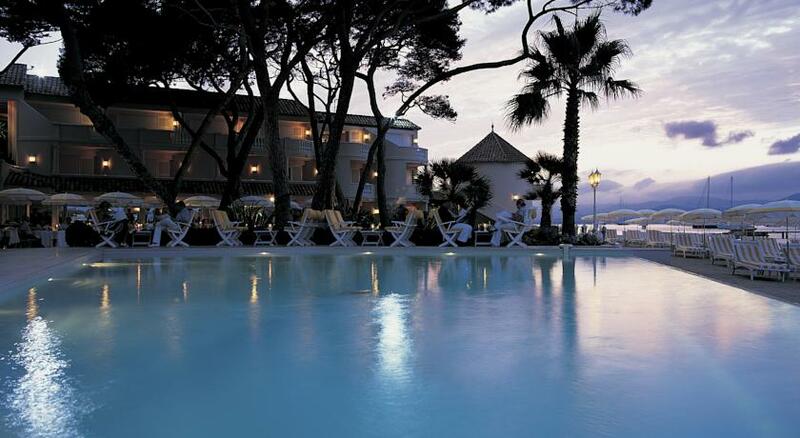 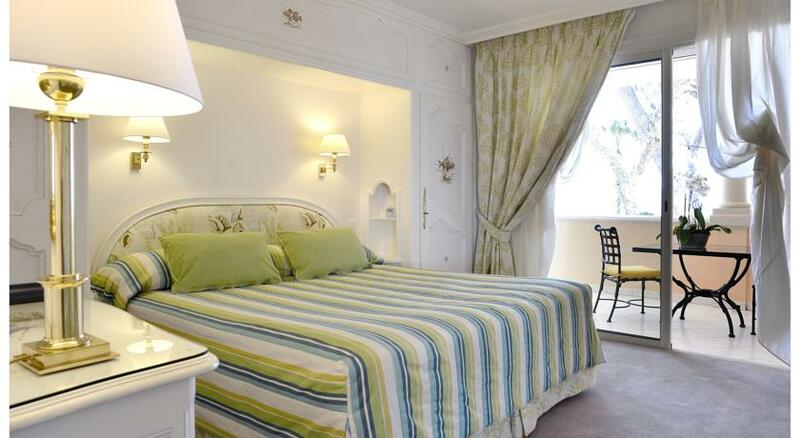 The Résidence de la Pinède in Saint Tropez is a beachfront hotel designed to have the allure of a private villa. 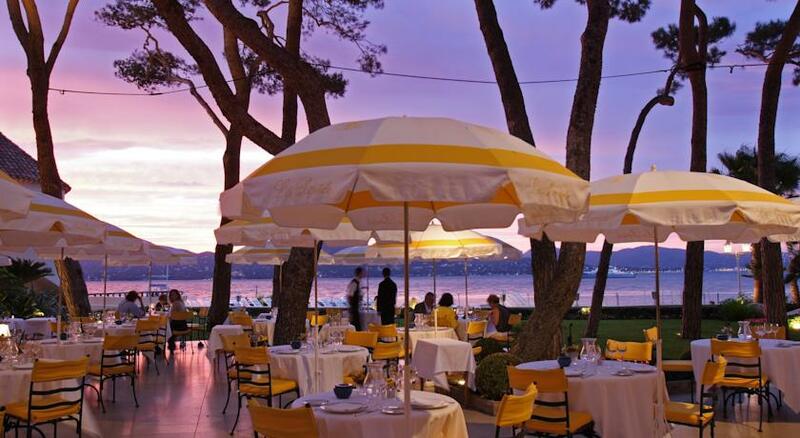 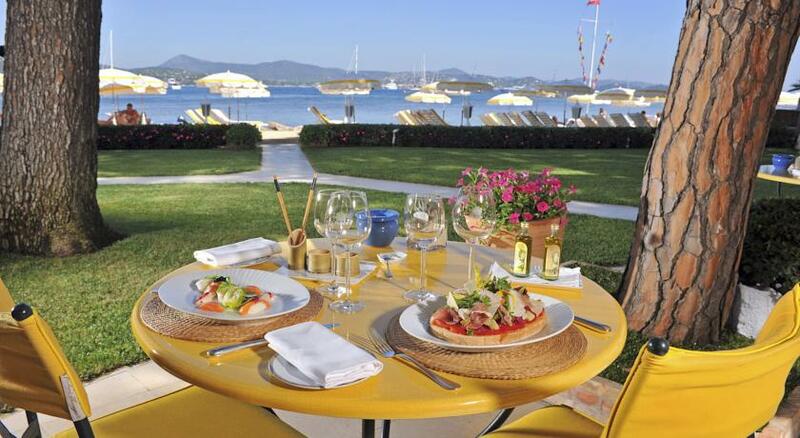 Enjoy the secluded beach and al fresco dining in Côte d'Azur style. 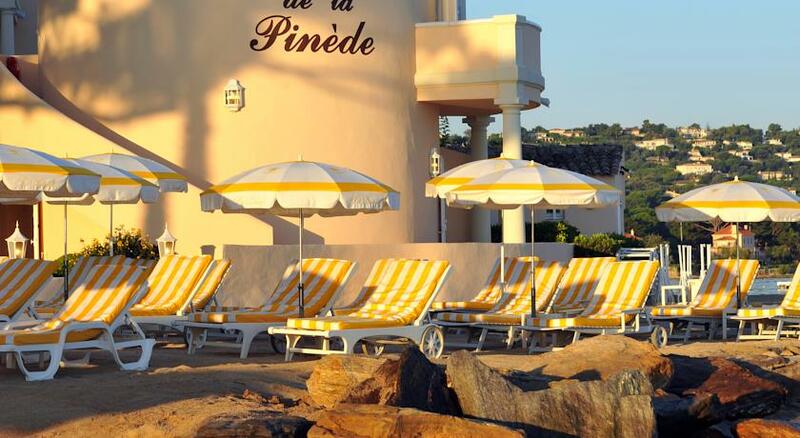 La Résidence de la Pinède is situated on its own private beach in Saint Tropez. 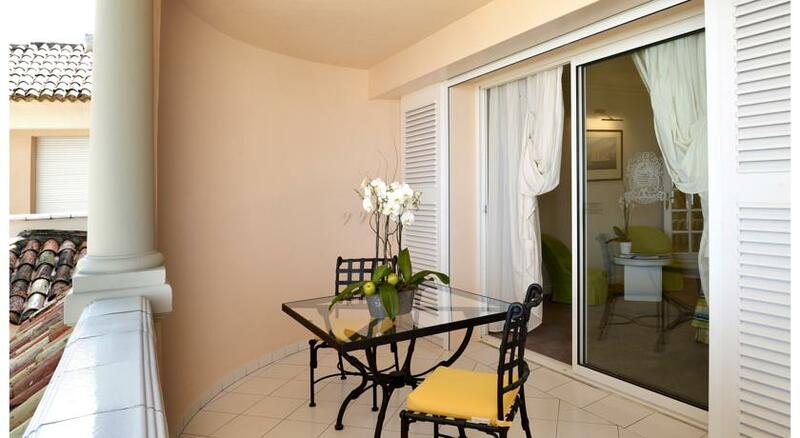 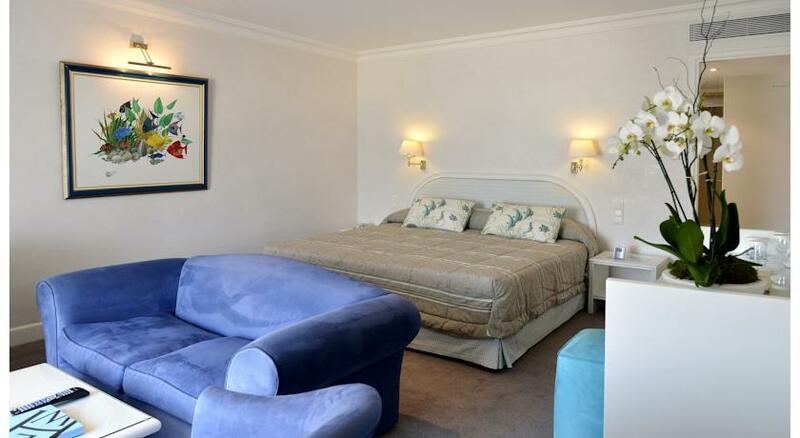 Its air-conditioned rooms provide garden or ocean views and it has two restaurants. 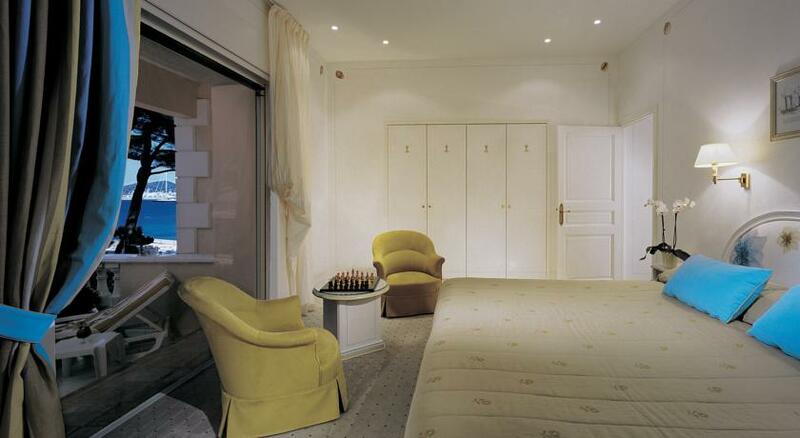 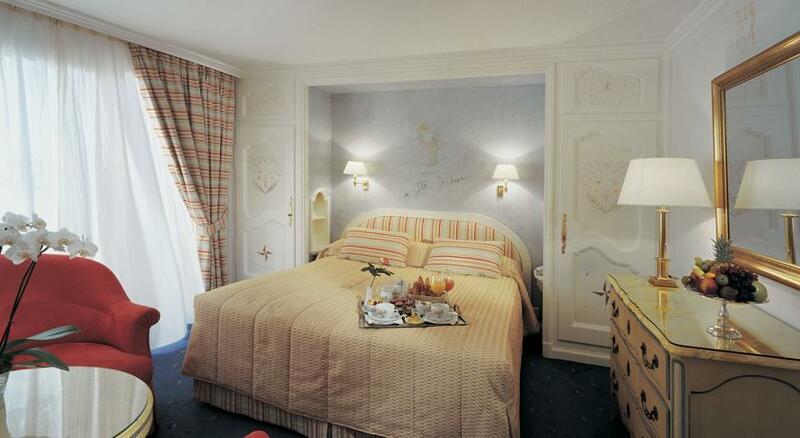 The spacious rooms at La Résidence are decorated in pale tones to give a light, relaxing atmosphere. 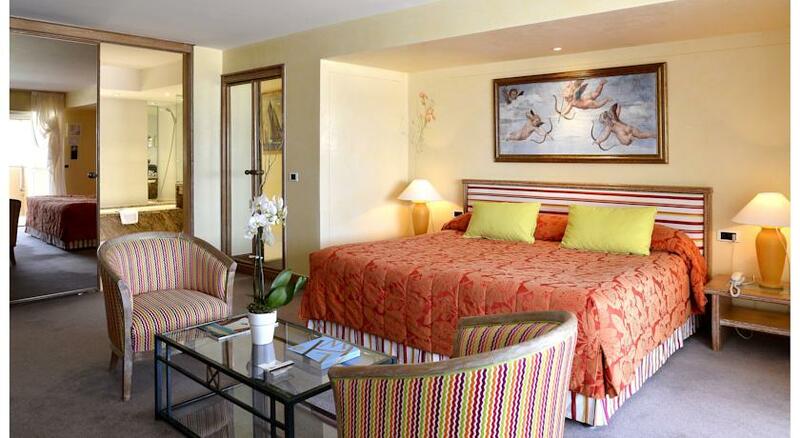 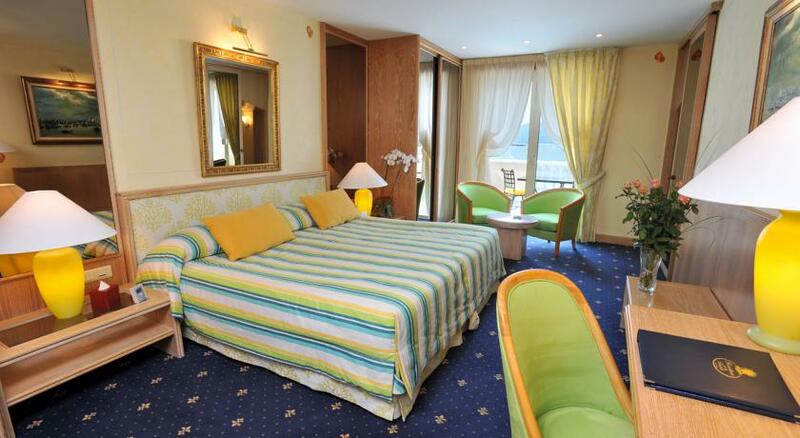 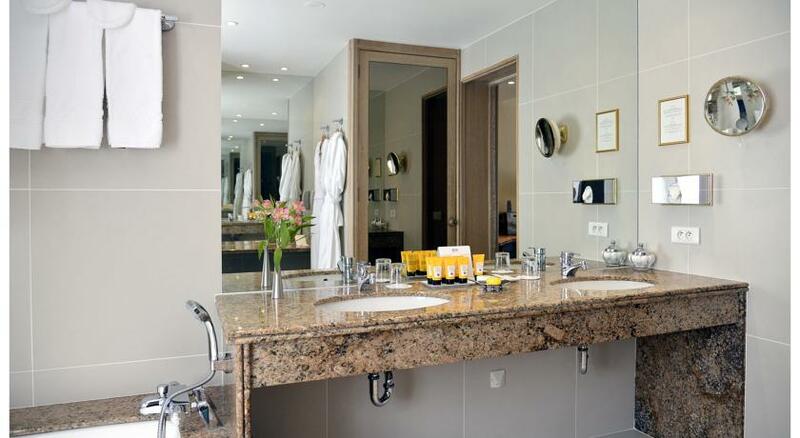 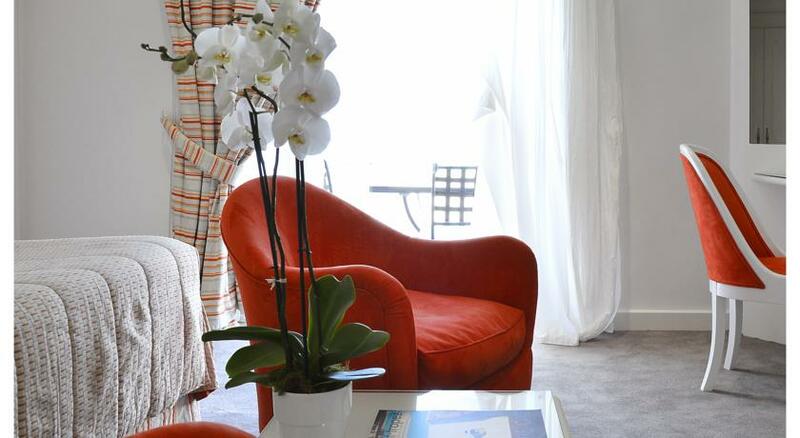 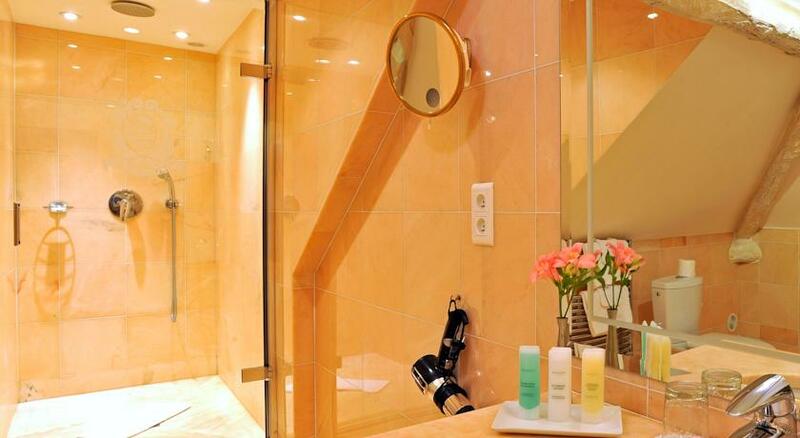 Each room has an LCD TV and a private bathroom with complimentary bathroom products and slippers. 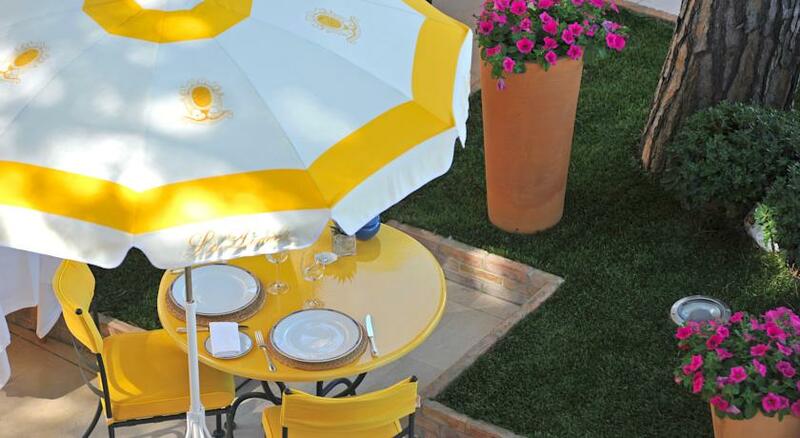 Outdoor tables and chairs are set up beside the heated outdoor swimming pool. 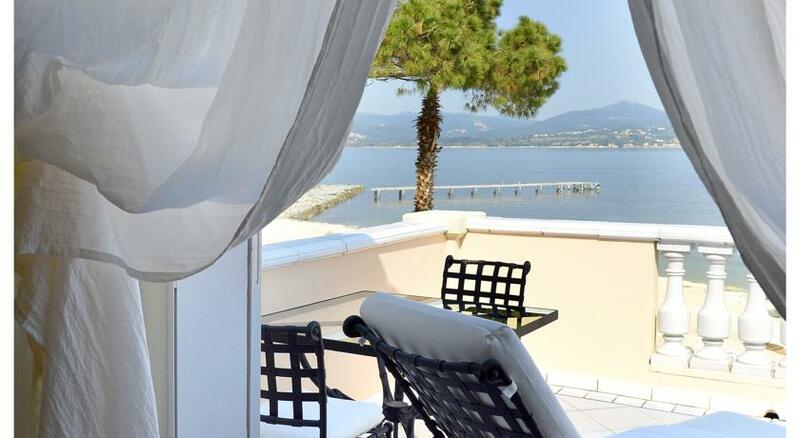 An additional sun terrace is provided on the waterfront with sun loungers and umbrellas. 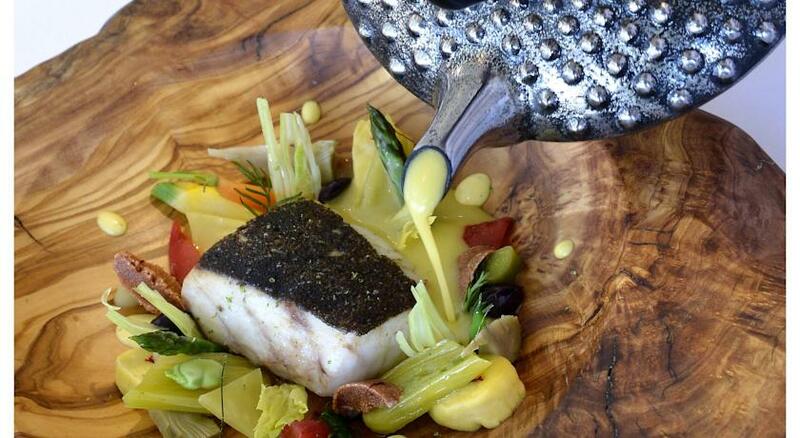 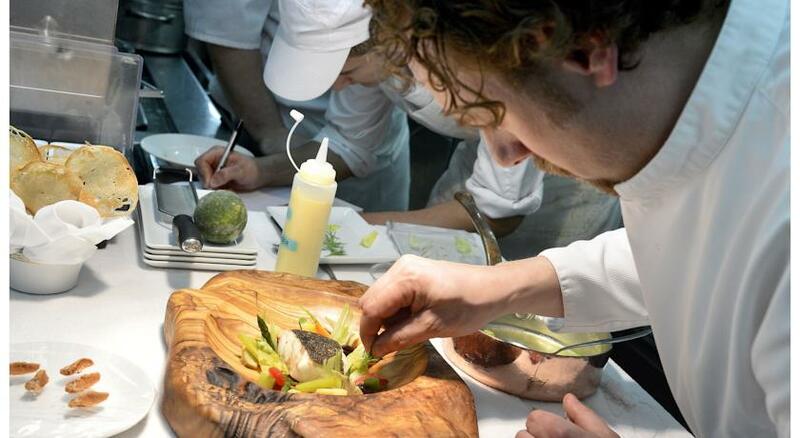 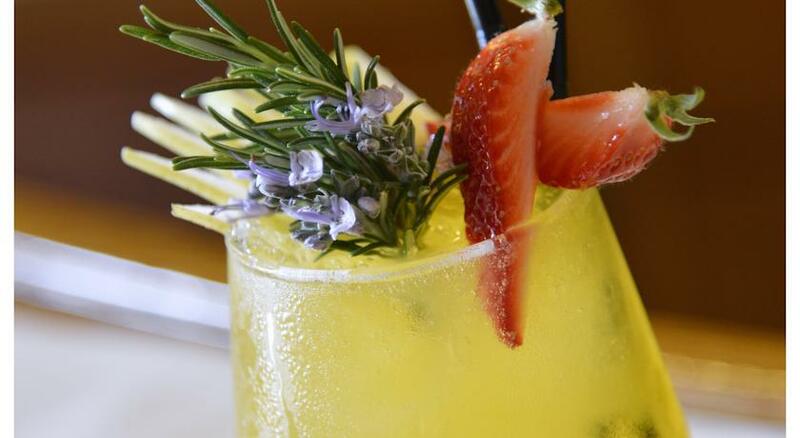 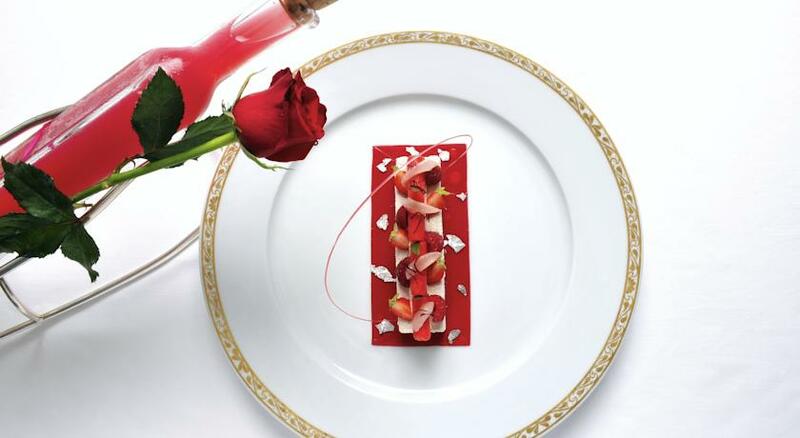 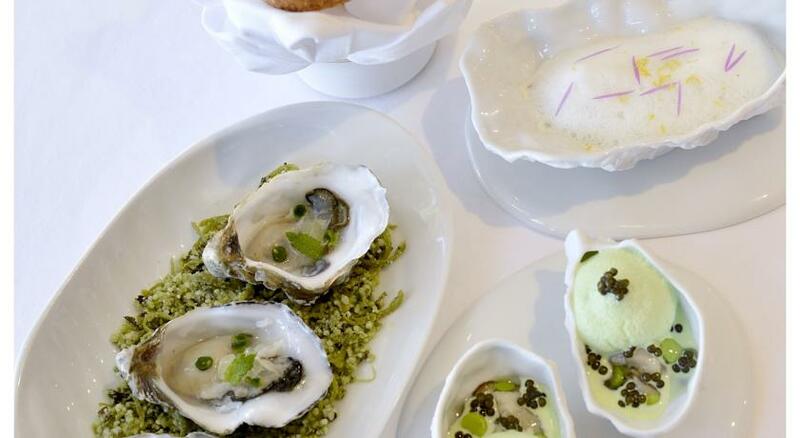 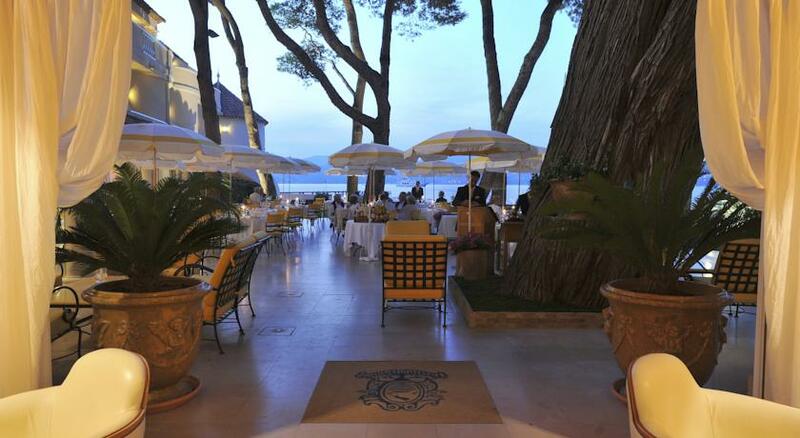 The hotel boasts two restaurants providing lighter style Mediterranean lunches and gastronomic feasts in the evening. 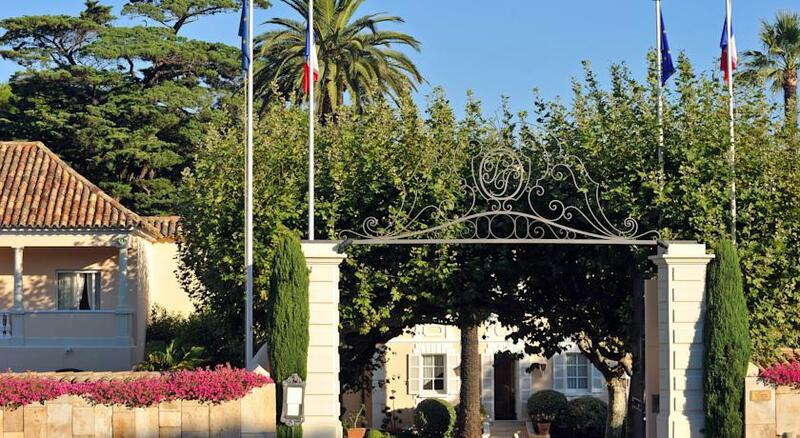 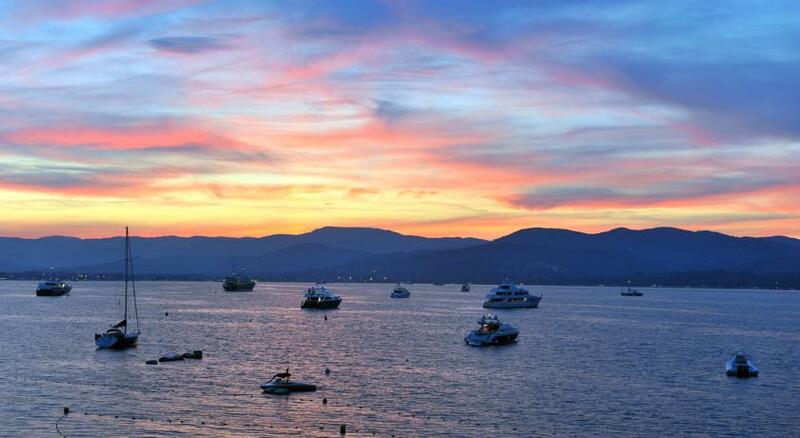 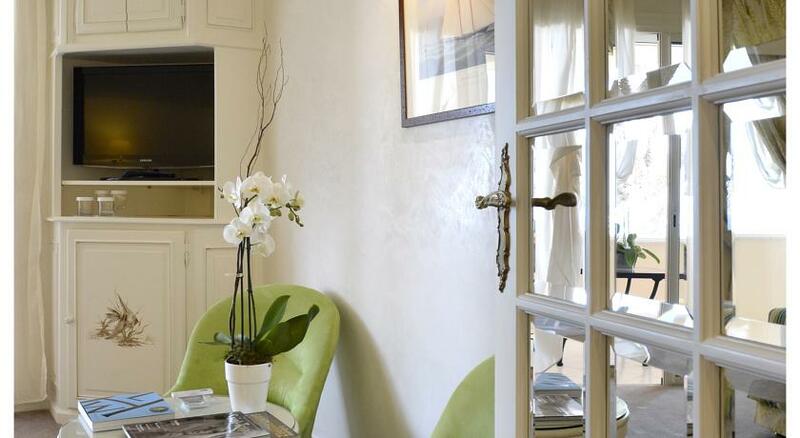 La Résidence de La Pinède is just 7 minutes’ walk from St Tropez port and town centre. 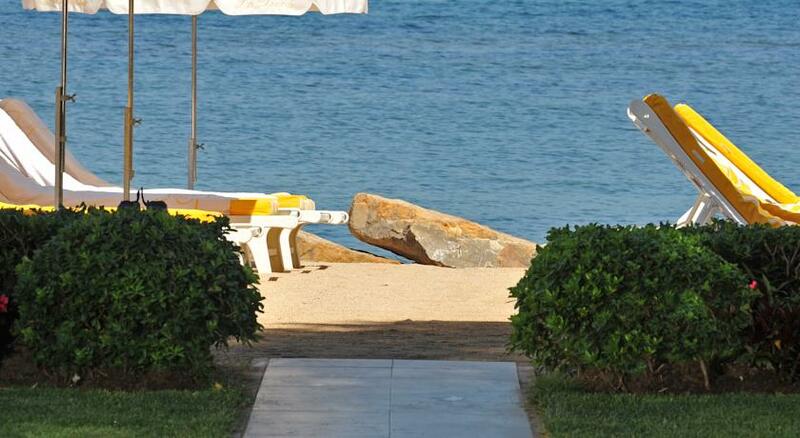 Private shuttle may also be arranged for short trips.